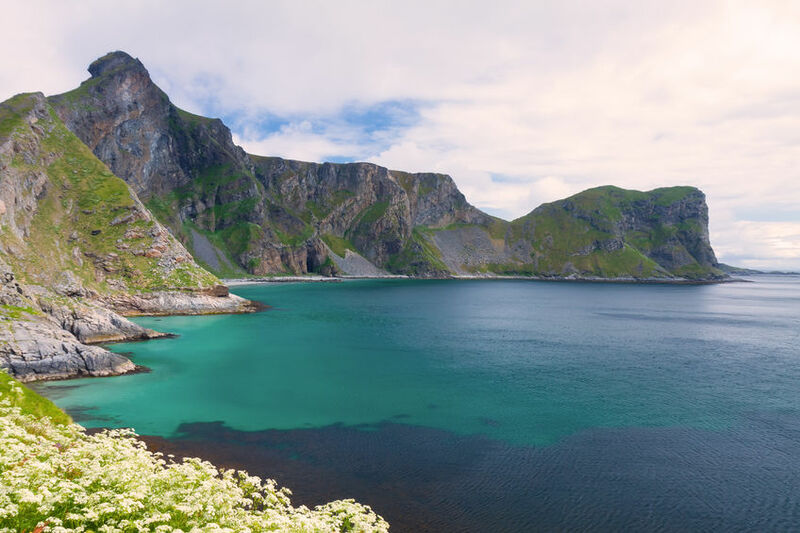 A cruise to the Arctic area and the North Atlantic Islands is to enjoy one of the one of the last great wildernesses on earth. Remote and occasionally hostile, these areas are home to countless birds, nesting on spectacular cliffs. 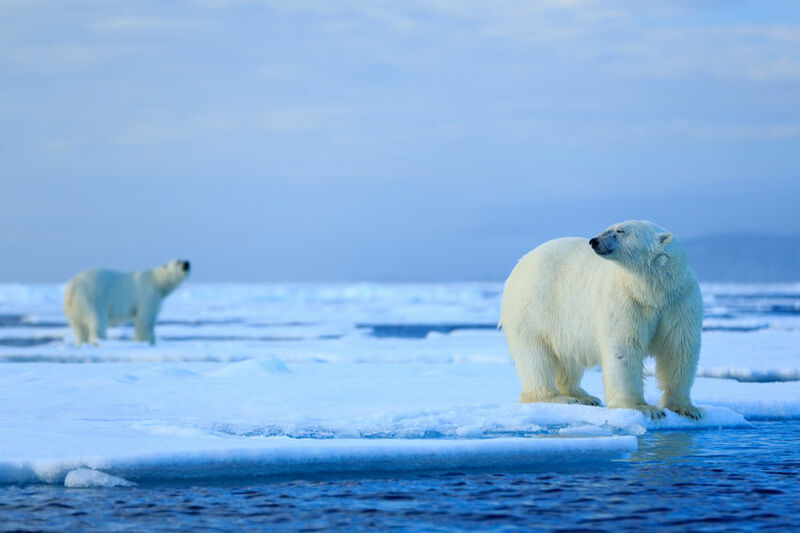 The Arctic is a place where glaciers mirror the sunset, setting fire to mountain tops, and nothing can prepare the traveler for his or her first sight of the indisputable King of the Arctic, the Polar Bear. Today we visit the Arctic area and the North Atlantic Islands only during the summer months to take advantage of the long hours of daylight when temperatures are not severe.